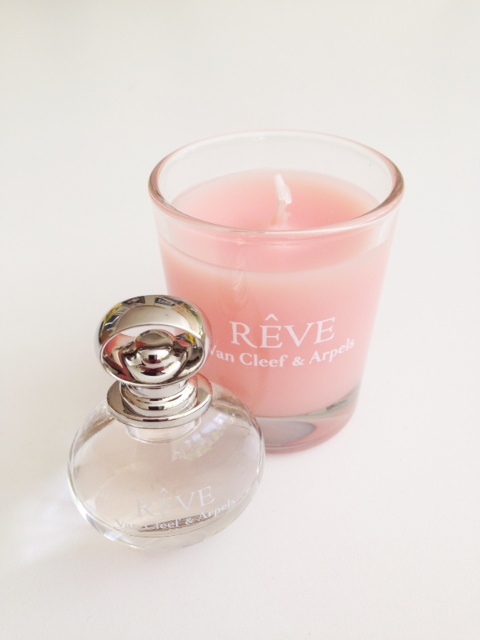 Van Cleef & Aprels Rêve Elixir Fragrance, translated, means ‘dream’. 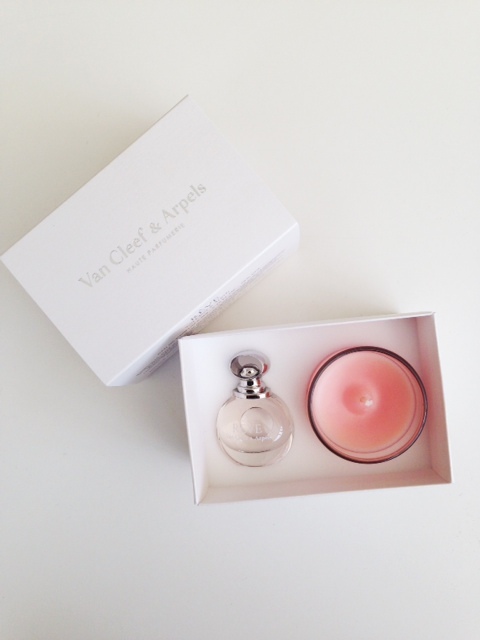 I’ve got a very soft spot for Van Cleef & Arpels any way because it’s the fragrance my mum used to wear when I was a little girl. Back then she did a lot of corporate entertaining and socialising and only ever wore First on these special occasions. She always tried to sneak us back a chocolate from the coffee course for the following morning. When I tried to do this for my children at Claridges, I got caught and properly told off by another guest who said, “you’ve been shovelling your tea into your handbag all afternoon” .. lol.. I was so embarrassed at the time but I’m laughing while I write this at the memory because it’s just bloody typical! #awkwardfoodmoments. 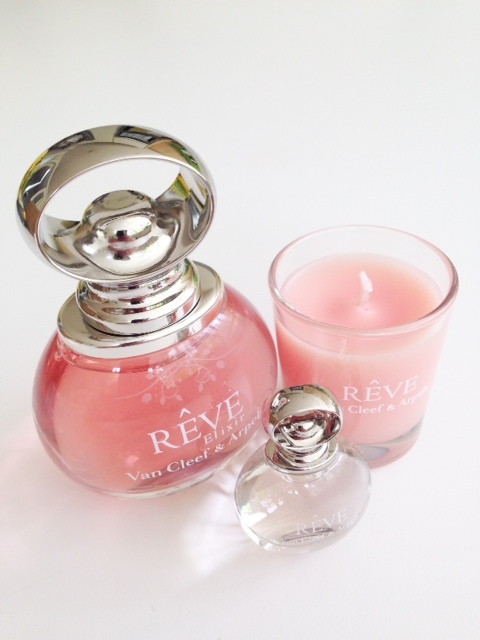 So, back to Rêve Elexir – a gorgeous blend of sweet florals including peach blossom, pear and neroli and a lighter version of the original Rêve. To me, it smells the right side of expensive – sophisticated and elegant and while it softens initially, Rêve stays fairly consistent on the skin. 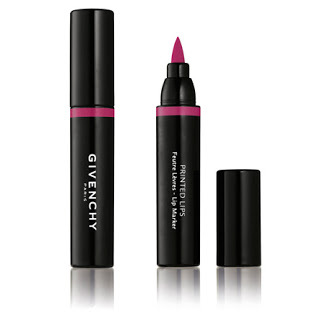 If you love elegant floral scents with a little kick of sugar, then I can’t imagine you not liking this. It’s beautiful. 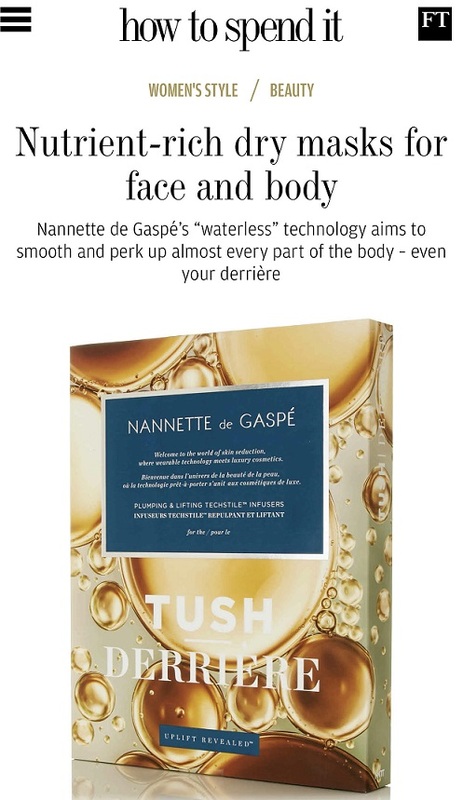 So, all this is a long-winded way to say that if you buy the full size of Van Cleef & Arpels Rêve Elixir Fragrance for £55 at Harrods (and then nationwide from 19th May) you’ll get that rinky-dink small size candle and fragrance free. 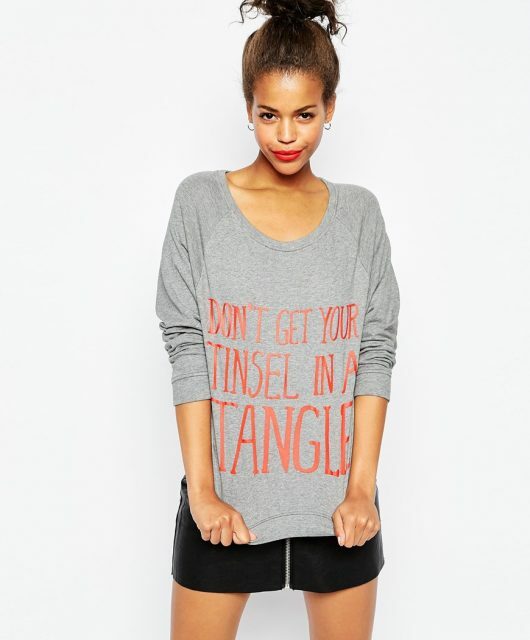 Wow such a lovely gift with purchase! !